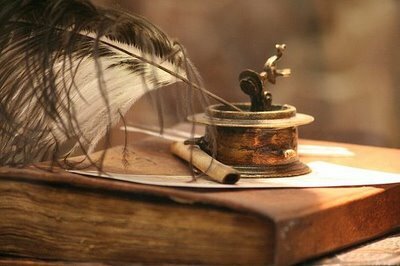 My guest post today is from Melissa J Rutter. I am from the seaside resort town of Bournemouth in the UK and now live in Poole with my husband and two children. I lived and worked in New Hampshire as a nanny for a while, I studied at the Institute of Art while there and met my husband when I returned to the UK just to visit. I have been published since July 2012 and currently have seven books out. I also love to read and enjoy movies. 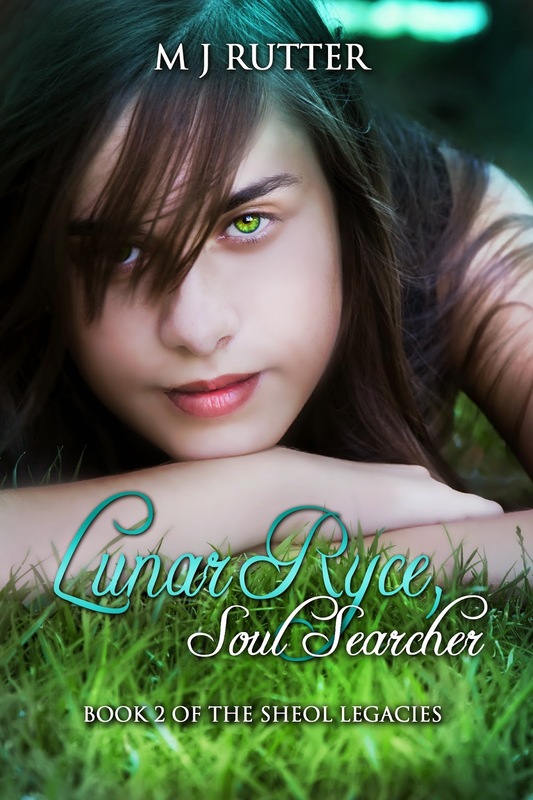 This weekend I released Lunar Ryce, Soul Searcher, Book 2 of the Sheol Legacies. She knows the rules, she knows she can't fall in love, and she certainly can't fall in love with a Hunter, but she has and after his rejection, the only thing she could do was leave. Sheol is under siege, held captive by Xavier and his demons. She has to collect a thousand souls to help strengthen the veil between worlds so that the demons will have no choice but to leave. But with Elias Reid, the Hunter, in her heart, missing everyone she has ever known, on top of being exhausted, how can that be her only priority? Scott, Xavier's son, is trying everything he can to win her back, but her heart belongs to someone else, he had his chance and he blew it. This causes him to take drastic measures with unprecedented consequences. The ransom is high and guess who has to pay it. Weeks before Lunar’s seventeenth birthday her guardian and grandmother Delilah (Delly) died. Leaving her to be cared for by her sister Mika, as Mika is in school a long lost cousin is drafted in to care for her, Syrus. Soon she discovers that nothing about her life has been the truth and that she has been left the last Soul Collector in her family. In book 1, we followed her training and her first collections. Sheol was captured by demons and she managed to escape with Elias, a Hunter sworn to protect her. The book ended when she admitted she had a crush on him and he her, though, forbidden to love, they couldn’t do anything about it. She left him behind to hut for the souls to help free her friends. As she travels collecting souls she has so much to deal with, the infatuation her best friend Jaxon has with her, the fact that Syrus and everyone in Sheol is being held prisoner by her ex-boyfriend Scott’s father, a ruthless demon, Xavier. On top of all of that, she is in love with Elias. Time is running out and she will have to make a choice, one which would be hard to live with no matter what she decides. Melissa, thank you for telling us about yourself and your new book. I wish you the best of luck with it. Thank you - as usual to all my wonderful readers - you rock.